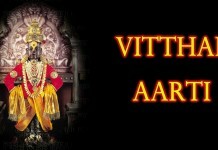 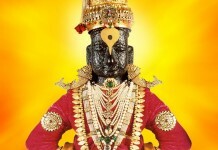 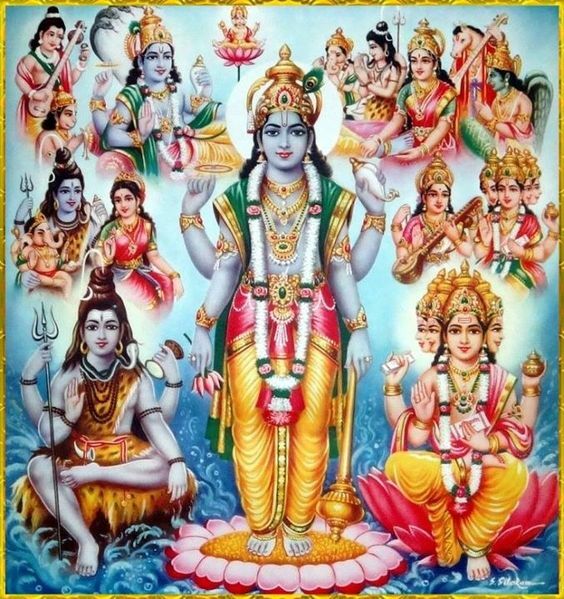 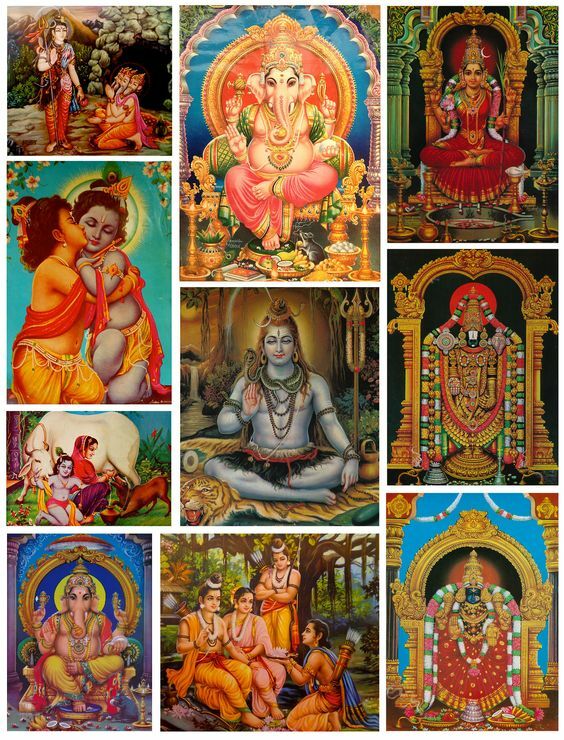 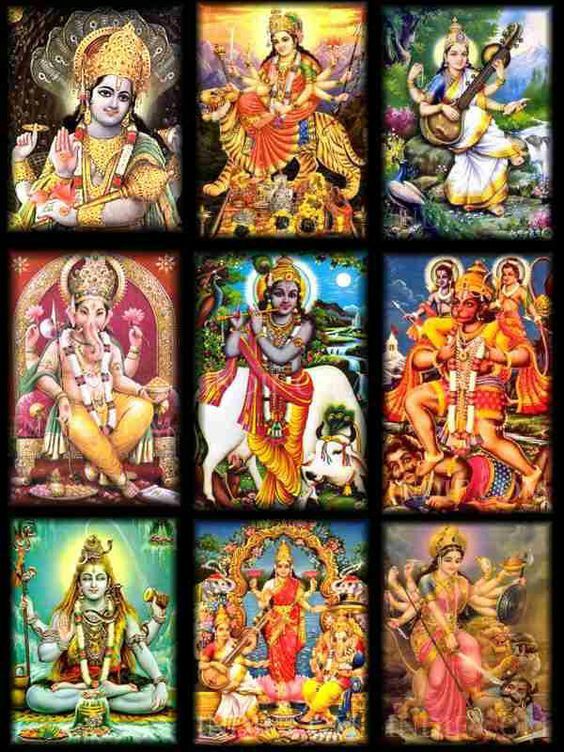 Hindu gods. 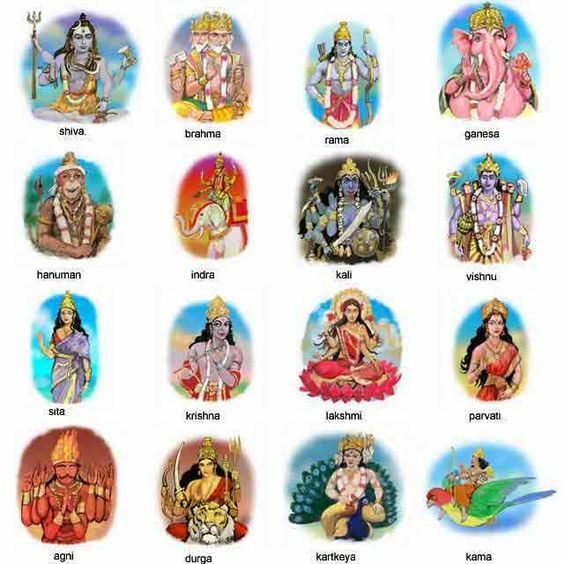 Many of them represent human traits/emotions. 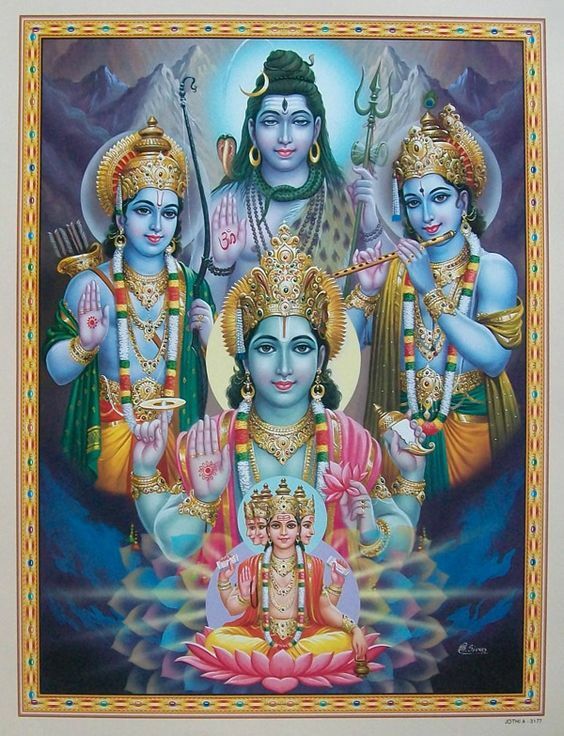 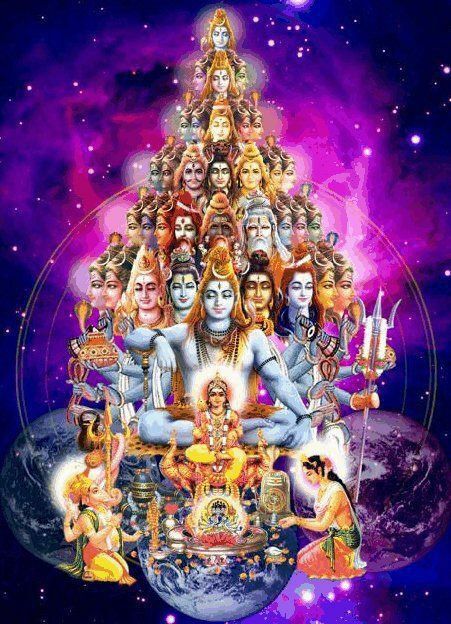 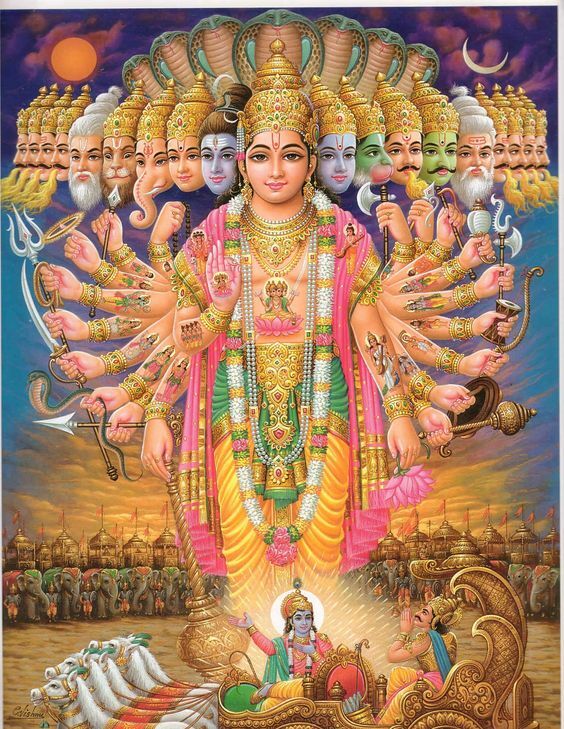 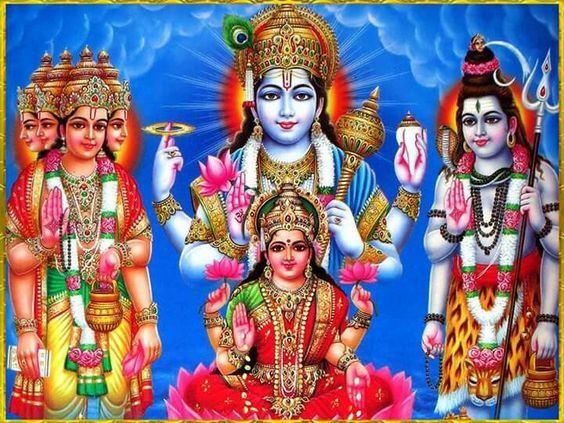 Hindu artwork is very mystical to me.